Put the oil and the garlic, if you're using it, in a skillet large enough to accommodate the bread in one layer, and turn the heat to medium. When the oil shimmers (or the garlic sizzles), add the bread. Sprinkle it with salt and, if you like, black pepper. When the bread browns lightly, turn and brown the other side. If the pan dries out (which it likely will), add more olive oil if you like. When the second side is browned, remove the croutons. 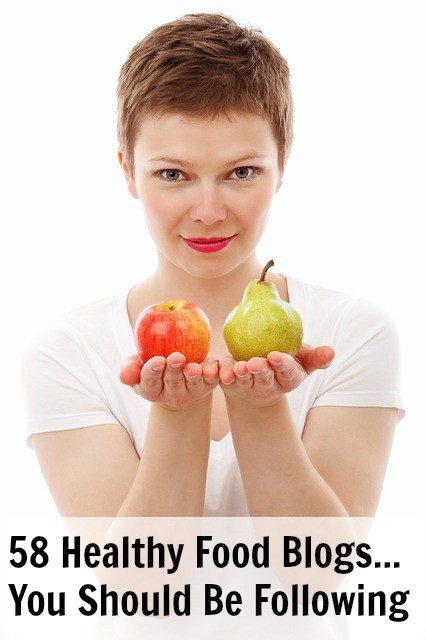 Use immediately or store in a tin or wax paper for up to a day. 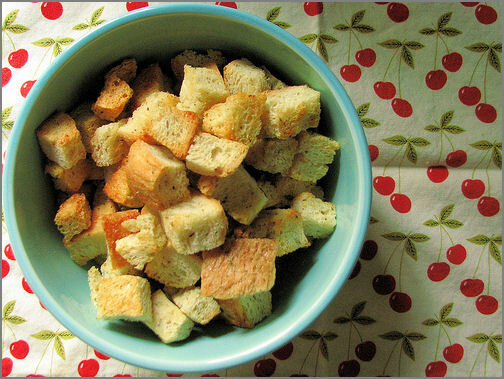 Cubed Croutons: Before beginning, cut the bread into 1/2-inch to 1-inch cubes. Cook them in the oil, tossing occasionally, until lightly browned all over. Herbed Croutons: Best with cubes: As the bread browns, stir in about 1/4 cup finely minced parsley, dill, or chervil or a combination.